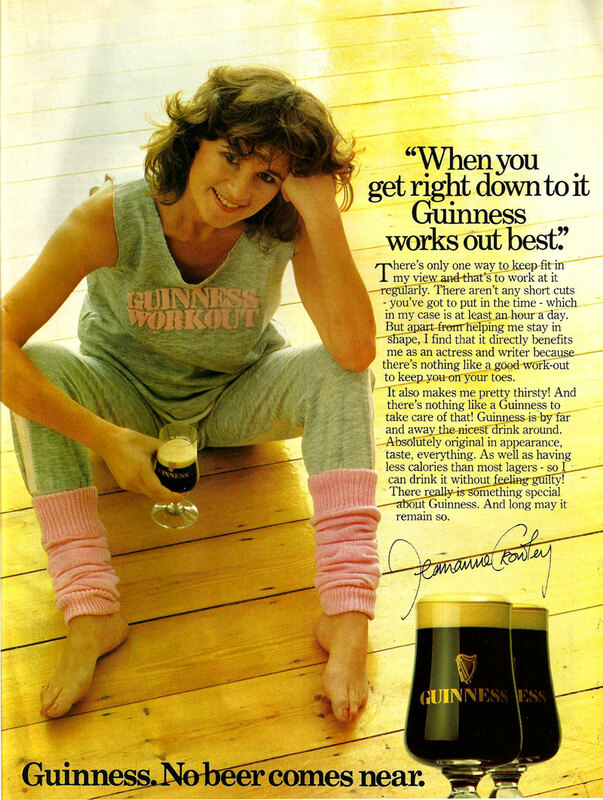 In recent months a lot more old adverts have been restored via YouTube as shown on Television. 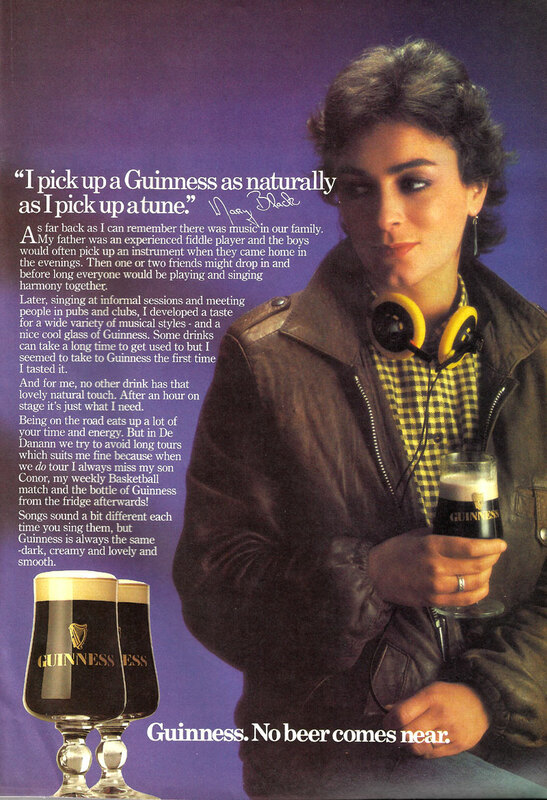 Those Guinness adverts were funny. 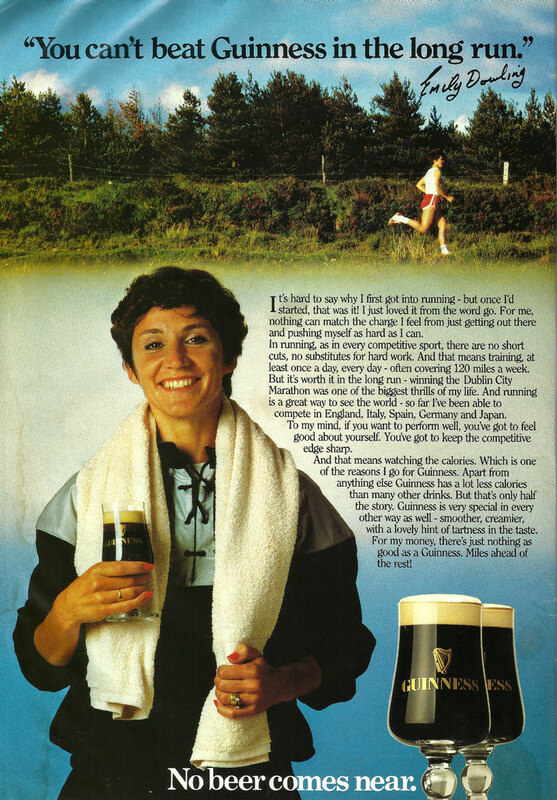 Was the magazine version of the 1986 advert for Galtee Old Style rashers with a teenage boy signing “Rasher’s Was Here” in other words “My Name is Rashers” of course.